Lorenzo de’ Medici was one of the most influential personalities in all of History. 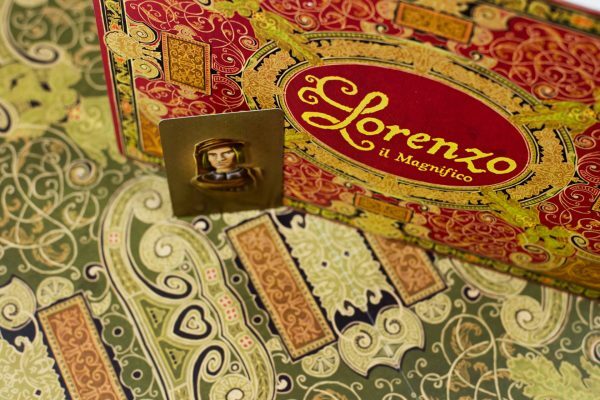 He was not only a wary diplomat and politician during the precarious age of the Italian Renaissance, but also a passionate patron of artists and poets who expanded Italian glory to its peak. 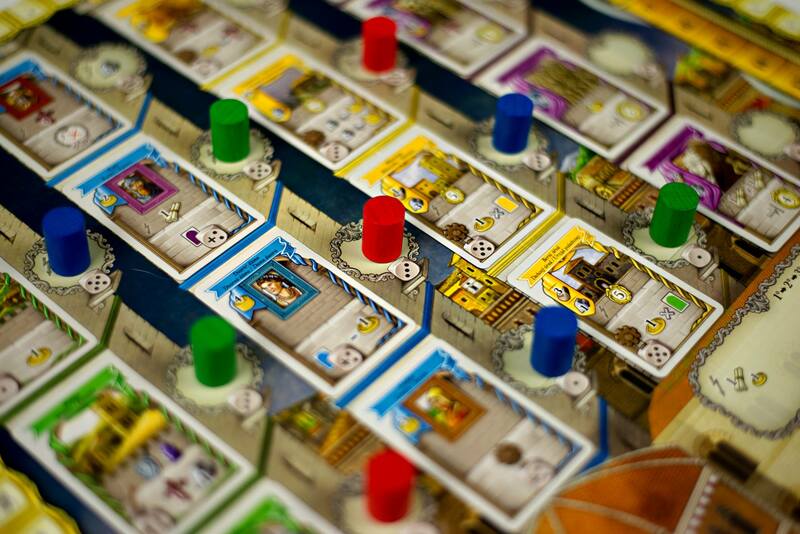 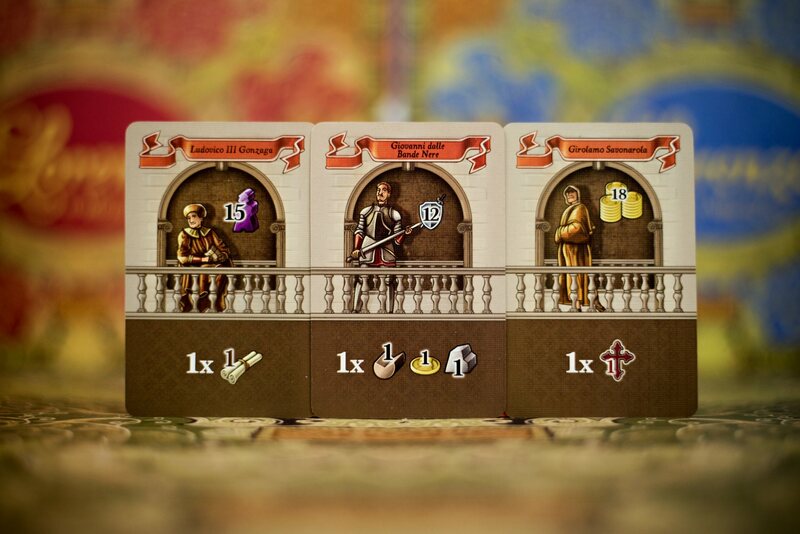 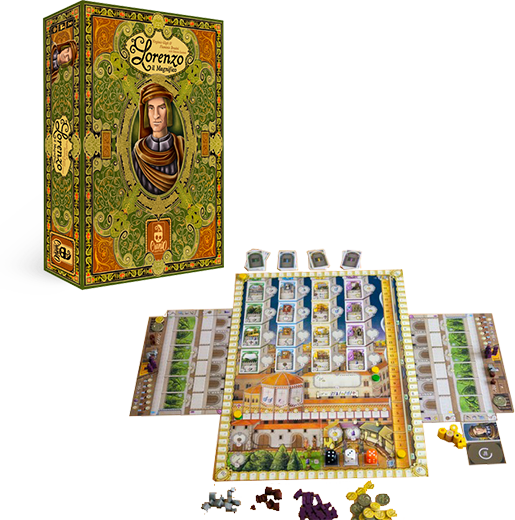 In this game, players vie for the same fame and prestige in becoming the most powerful and esteemed citizen of Florence. 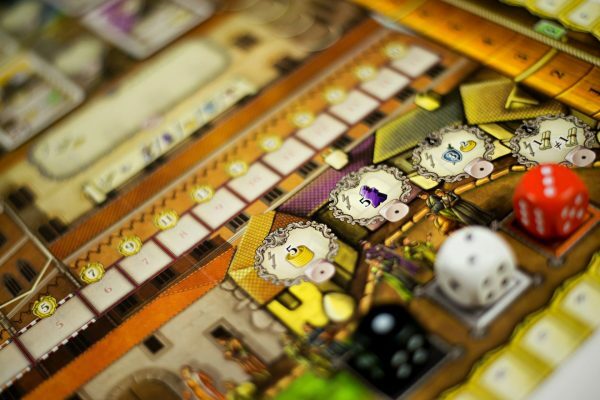 Lorenzo il Magnifico is a complex and strategic game with no dependence on luck. 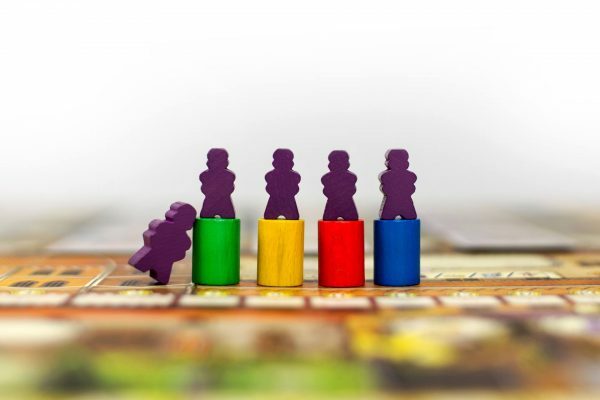 Players place their Family Members in different areas of the city to perform actions, but these Family Members are never the same as they change value every round. 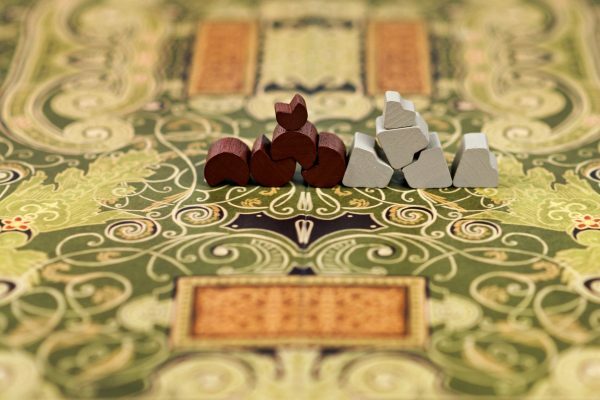 They will conquer new territories, sponsor magnificent buildings, encourage brave ventures, and surround themselves with important characters. If they are smart and powerful enough, they can attract some of the most renowned contemporary celebrities and use their powers.